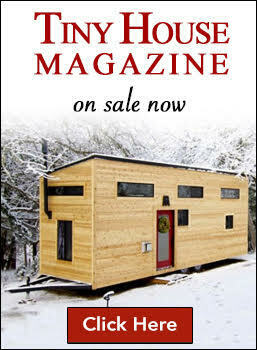 The demand for tiny homes is getting bigger with over 50% of Americans willing to consider a house that's less than 600 square feet. As more of us opt for the tiny lifestyle, it stands to reason we're looking for tiny ways to decorate our cozy abode. Tiny houseplants are a great way to add greenery and vitality without sacrificing ever-precious space. Pilea Peperomiodies are ideal small houseplants. They're easy to care for and make any small area pop with their bright cascading, circular leaves. Pilea do best in bright, indirect light so a protected sunny window is the ideal location. Like many plants, it will naturally grow toward the sun so to stop your plant from growing lopsided, rotate it a few times a week. Pilea don't like soggy soil so be sure to let them dry out completely between waterings. If in doubt, pay attention to their leaves – Pilea will start to look droopy when they require watering. Typical household temperatures between 64-75 degrees suit the Pilea just fine. Just make sure not to position your plant near any heating sources in the winter. If they get too hot they'll drop their leaves. Spring and summer is the Pilea growing season. A general liquid fertilizer at half strength applied during the warmer months will give this plant all the food it needs. Pilea are typically non-toxic for pets and humans. However, ingesting large quantities can cause a mild digestive reaction so keeping them out of reach of pets and children is recommended. Echeveria are a slow-growing species of succulent that are as vibrant as they are versatile. They come in a range of shapes and colors and are ideal for small spaces. Echeveria require at least 4 hours of full sunlight per day to retain their color and shape. If your plant starts to elongate, that's a sign you should move it to a spot that gets more light – or a sign you need to prioritize natural light in your next remodel. 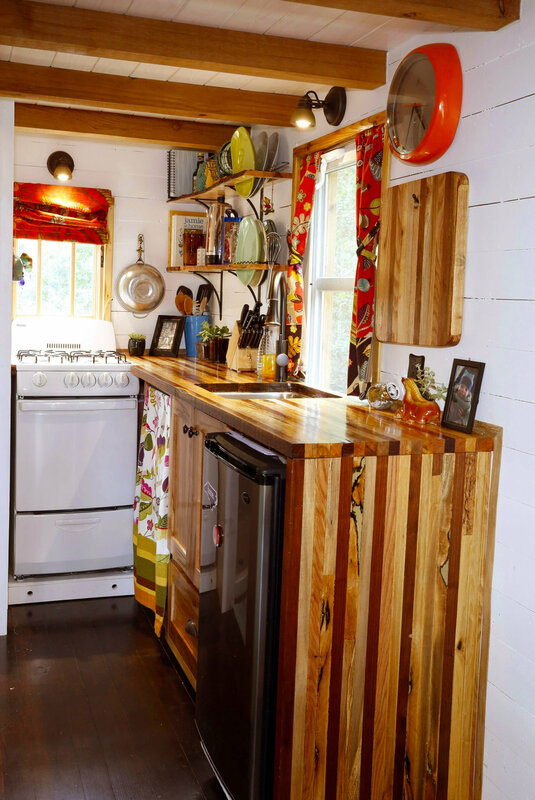 Visit now for remodeling inspiration. Echeveria are succulents so they thrive on very little water. Ensure you're letting their soil dry out completely between waterings. If in doubt, err on the side of too little water. 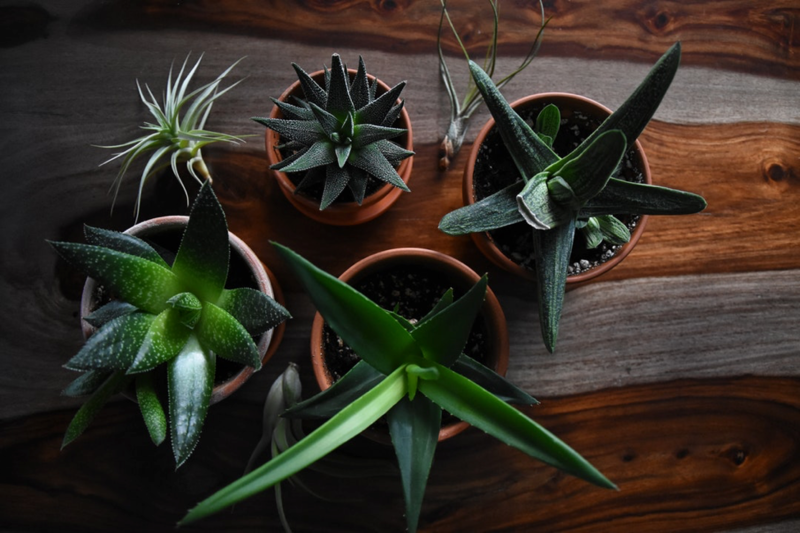 It's relatively easy to revive a succulent that's been under-watered while over-watering is the quickest way to kill these plants. The ideal temperature for Echeveria is between 50 and 70 degrees. They're heat-tolerant but don't do well with frost. Echeveria grow in Spring and Summer and so fertilization should be kept to the warmer months. Adding controlled-release fertilizer to the soil at the beginning of their growing season will ensure they grow happy and healthy. You should ensure your succulents are getting enough light before feeding them. The extra nourishment will cause them to grow rapidly and if they're not getting enough light this can cause them to stretch. Echeveria are non-toxic to pets and humans. between climates, can be challenge for care. 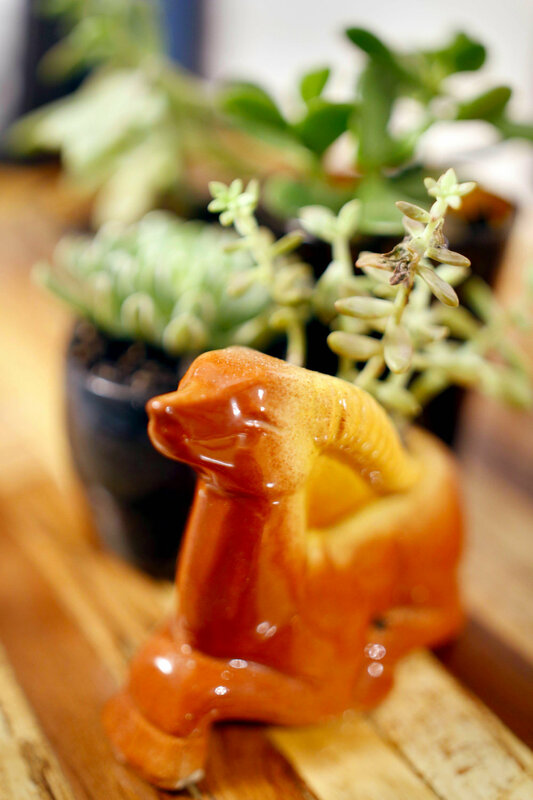 Haworthia are a family of succulents that are ideally suited to indoor environments. They're also small and slow-growing making them great houseplants for small spaces. Haworthia do best in bright indirect light. They're well-suited for indoor environments as they don't tend to stretch out and lose their shape if kept in shaded areas. Despite being succulents, they don't do well in full sun and will burn if kept in direct light. Being succulents, Hawortia do best when their soil is allowed to dry completely between waterings. To keep your plant happy and healthy, ensure you're potting in well-draining soil and removing any excess water from saucers. Haworthia thrive in the summer months but should be protected during winter. They can stand temperatures down to 50 degrees but any lower and they risk frost burn. Haworthias grow during the spring and fall and so should be fertilized only during those months. A quarter-strength solution of cacti fertilizer is recommended. Haworthias are non-toxic to pets and humans. Lithops are also called living stones and for good reason. It's a running joke that you don't breathe on a lithop lest it absorb too much moisture. Despite this trickiness, lithops make excellent low-maintenance indoor plants. Lithops thrive in full sunlight so positioning near a bright window with direct light for at least 4 hours a day is ideal. Lithops are the easiest succulents to care for so long as you forget about them. They don't need water at all during their dormant season which is fall to spring. During other months, ensure their soil dries out completely and stays dry for a few days before watering. Lithops can handle extremely high temperatures but should be shielded from temperatures that drop below 50 degrees. To encourage flowering you can incorporate liquid fertilizer into their watering schedule. Ensure you're using a diluted solution of liquid cactus fertilizer. Living stones are non-toxic to most pets. Marimo moss balls are a talking point in any home. Growing at 5mm per year, they're ideal for tiny houses with little space to spare. These little balls of algae should be kept out of direct sunlight so they're ideal for rooms that might not get a lot of natural light such as kitchens or bathrooms. Unlike other plants on this list, marimo moss balls thrive as much in artificial light as natural. The easiest of the bunch, the marimo moss ball lives in water. Just be sure to replace its water every two weeks to keep it happy and healthy. Marimo moss balls should be kept in temperatures below 77 degrees. So during winter be mindful of their positioning near heat sources. Marimo moss balls are the most hands-off plants on this list. As such, they don't need any fertilizer. Not that your pets should be getting into your marimo moss ball but you'll be happy to know they're non-toxic to cats and dogs. Tiny houseplants are the best way to add a touch of nature to your tiny home. Whether you choose an echeveria, haworthia, or marimo moss ball as your new addition, your space is sure to brighten up. 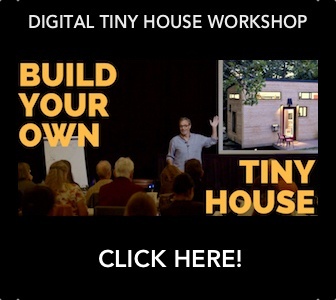 New to tiny house living? 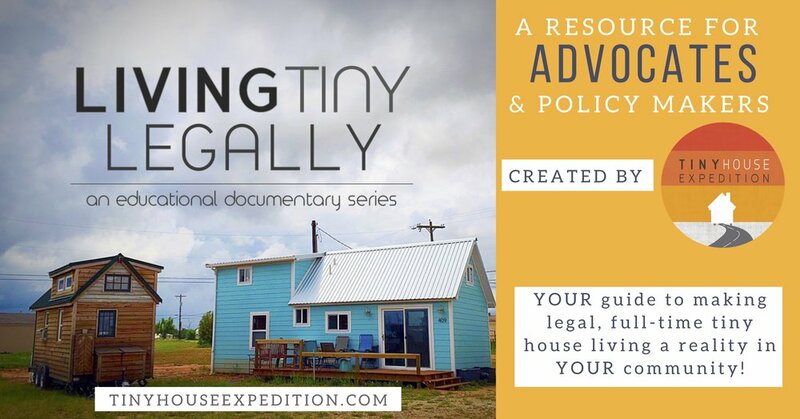 Here are 5 things every new tiny house enthusiast needs to hear.